Are you looking to buy property on the Costa Blanca with a mortgage? Most banks use a "take it or leave it" offer, leaving the consumer helpless and with very limited options. 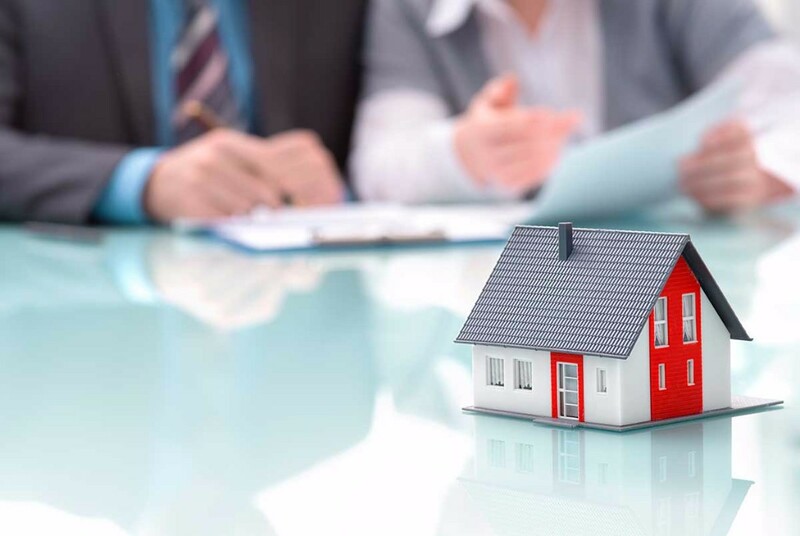 Here are a few tips to help you negotiate with your bank when applying for your mortgage. This may actually be the right time to buy Spanish property. Banks are beginning to improve conditions and, if you know what suits you, you can even expect to pay a lower monthly fee than if you were renting. According to experts, the worst mistake when signing a mortgage is to tiptoe around what we are committing to. Negotiations are indeed possible, but it is advisable to get a counselor or financial expert to help you. Some useful steps to take include: make a comparative mortgage. Internet hosts a large number of loan comparison calculators that will facilitate the task of finding your ideal contract. Also, the savings are essential. Customers with higher incomes can put more pressure on banks. Negotiate other services and products: setting up direct debit payments with the bank can save you from having to sign a life or home insurance as a condition for your mortgage. Last but not least, avoid ground clauses setting a minimum rate of 0% or higher. Carefully check each document on the mortgage and evaluate all options before signing.